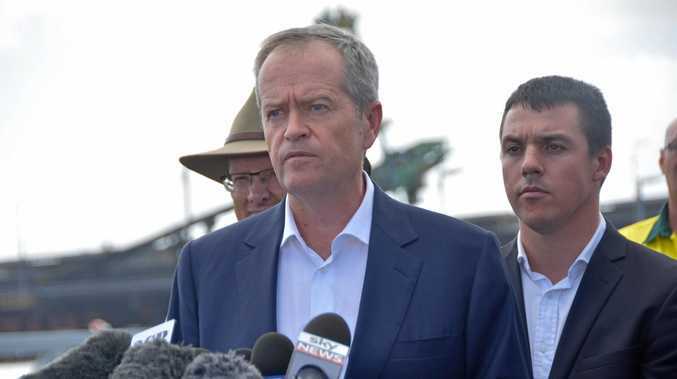 THE company that once hired 14,500 people in Gladstone has squashed rumours it is preparing for a second wave of construction at Curtis Island. 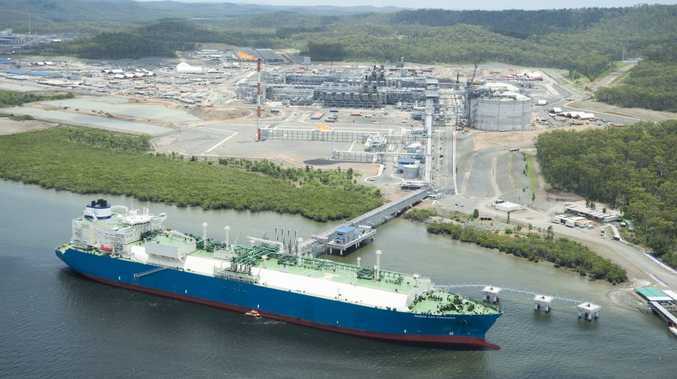 Speculation has been rife throughout the region that Bechtel was preparing to construct a third train at one of the three Curtis Island liquefied natural gas plants. Some rumours were that the company had begun to rent out homes for construction workers to live in. The US company spent from 2010-16 in Gladstone to construct APLNG, GLNG and QCLNG. Responding to speculation about looming construction work, a Bechtel mining and gas sector spokesman said, "This is actually not the case." "Bechtel does not have any imminent projects in the region," he said. EnergyQuest chief executive Graeme Bethune said there was not enough gas for any of the Curtis Island plants to expand and construct a third train. Currently all three plants have two trains, which are the facilities for liquefaction and purification processes. Mr Bethune said for any of the projects to expand in the future they would need to have certainty around their future gas supply. "At the end of last year there was an announcement by Arrow (Energy) that they had done a deal with (Shell-owned) QGC to supply them with gas," he said. "They were fairly vague at the time as to whether it was for LNG export or for domestic gas purposes." Mr Bethune said the only potential for expansion would be if QGC planned to use the gas from Arrow for a third train. But he said in the current climate it was unlikely, with none of the plants running at full capacity. Mr Bethune's July report showing they operated at 75 per cent, partly due to gas production shortfalls and sites diverting gas into the domestic market. "There would need to be a lot more gas available to expand, it's as simple as that," he said. A QGC spokesperson told The Observer it would not comment on speculation. Member for Gladstone Glenn Butcher said he was aware of the recent rumours about Bechtel. He said the company would need to approach the State Government for approval. It's also likely they would need to gain Coordinator General approval. Mr Butcher said there were many other exciting projects coming up in the next year, including the Calliope High School construction, emergency department upgrade and the next stage of East Shores and several solar farm projects.